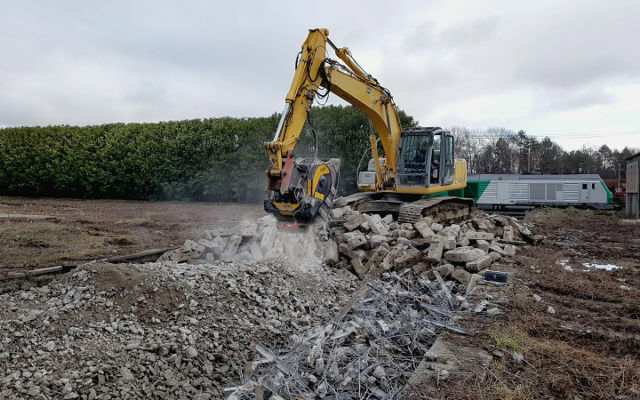 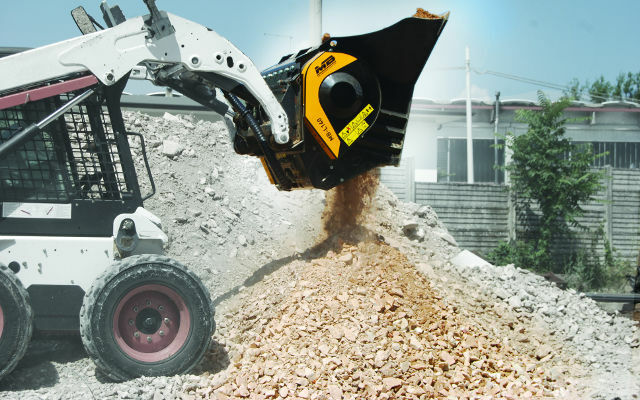 MB is the ideal solution for recycling all types of aggregate on site. 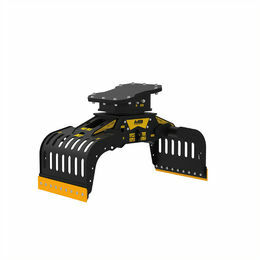 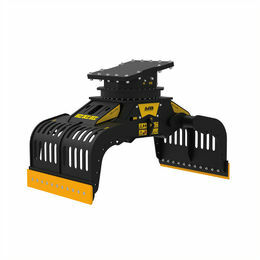 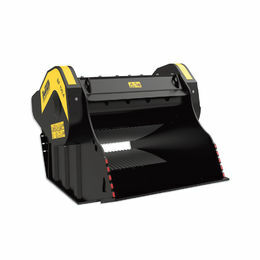 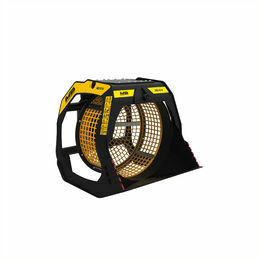 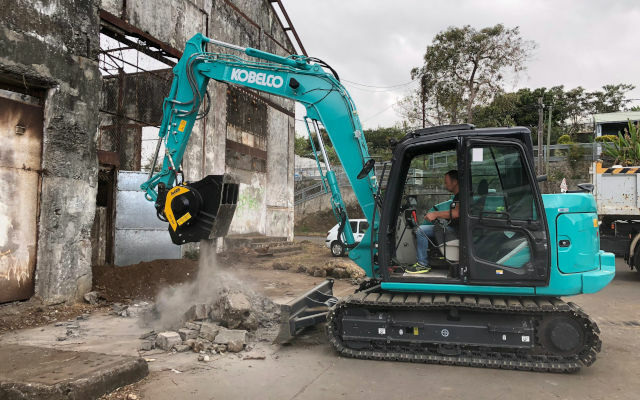 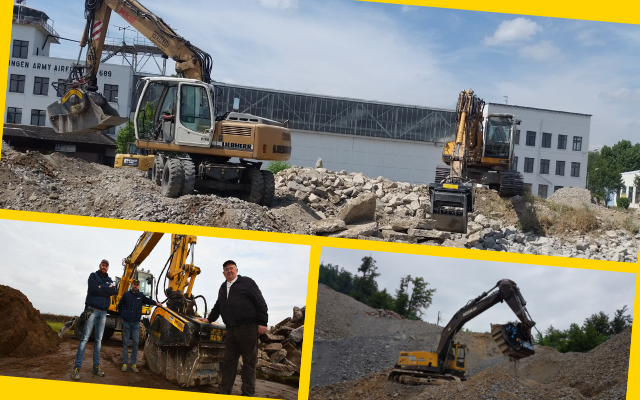 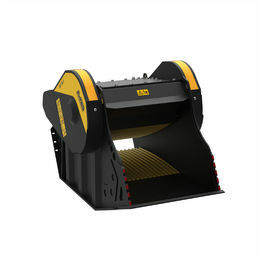 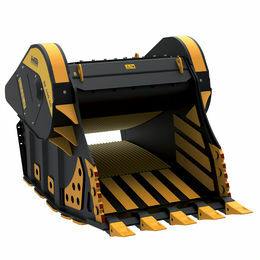 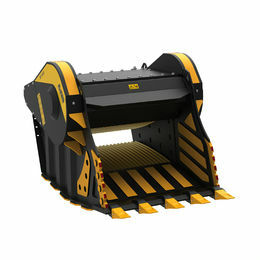 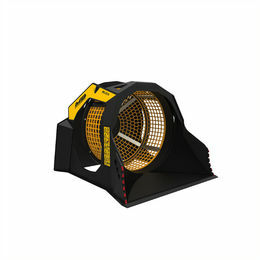 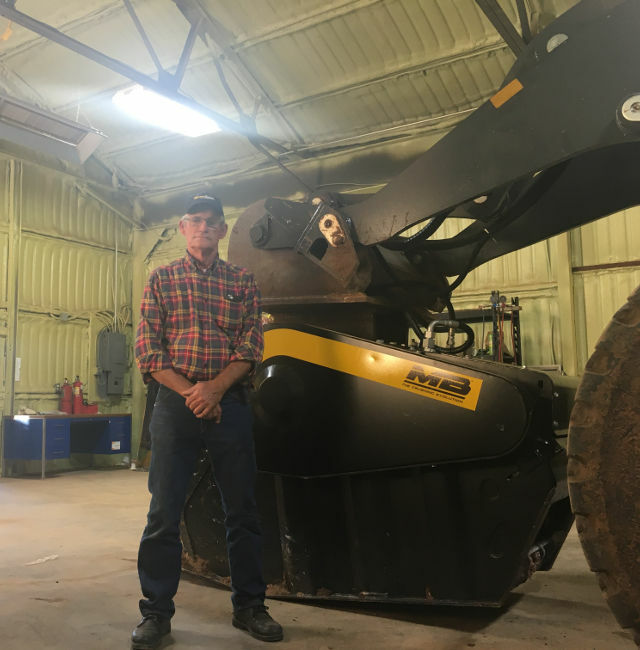 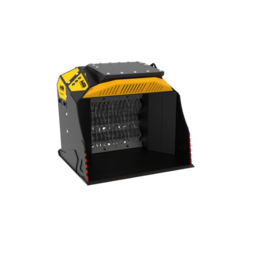 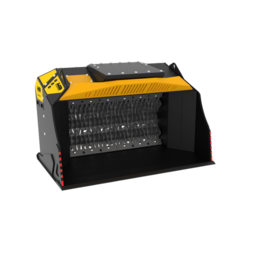 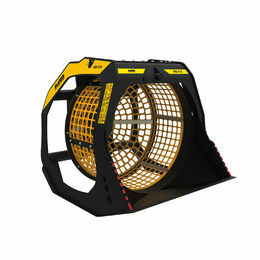 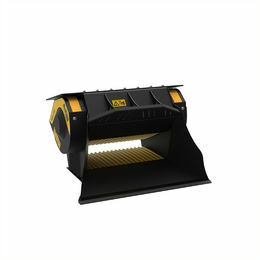 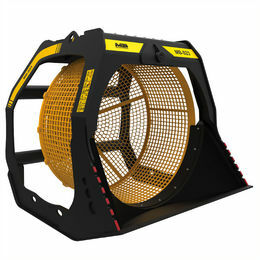 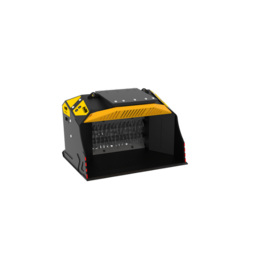 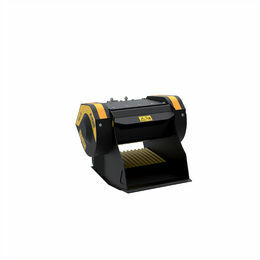 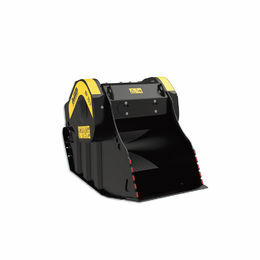 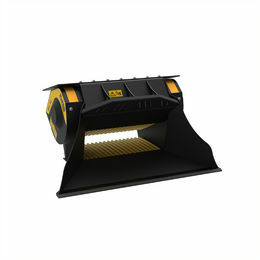 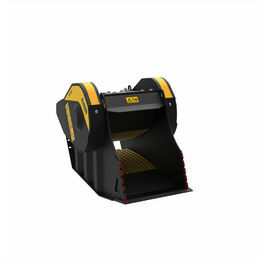 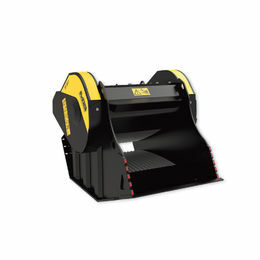 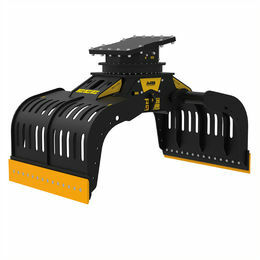 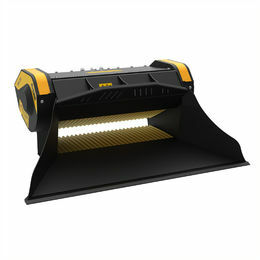 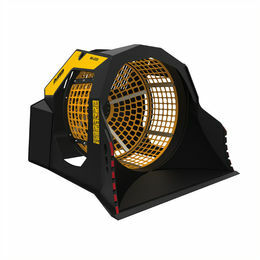 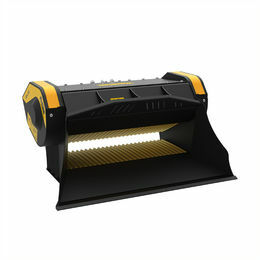 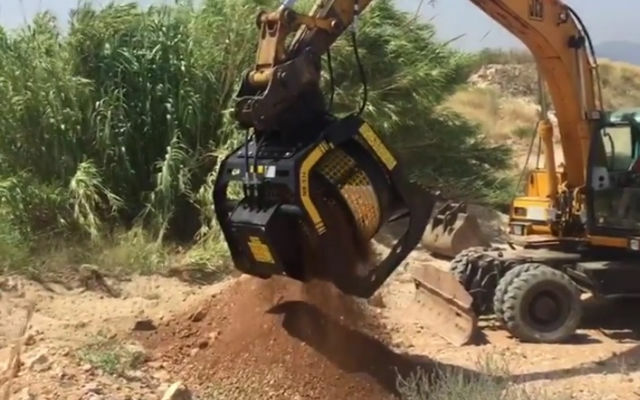 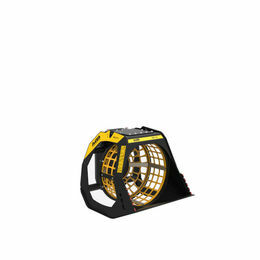 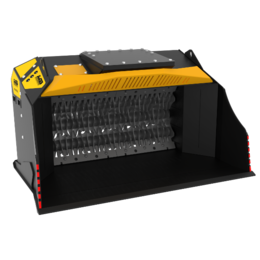 With the use of screening buckets, it is possible to recycle, prepare and obtain materials from different types of processes, which can be used directly in the worksite, or sold. 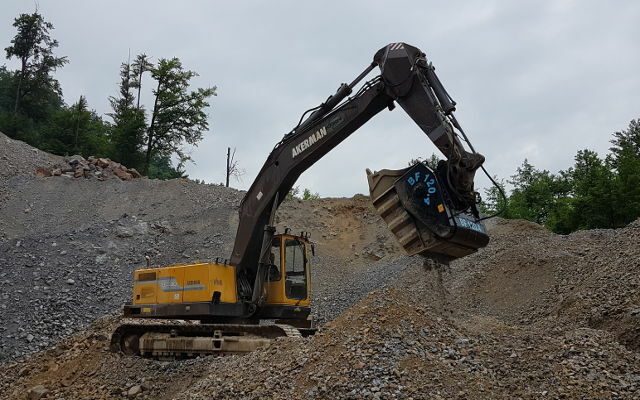 Not having to transport and dispose the material but instead being able to reuse it immediately, grant for significant savings and advantages in terms of sustainability and respect for the environment. 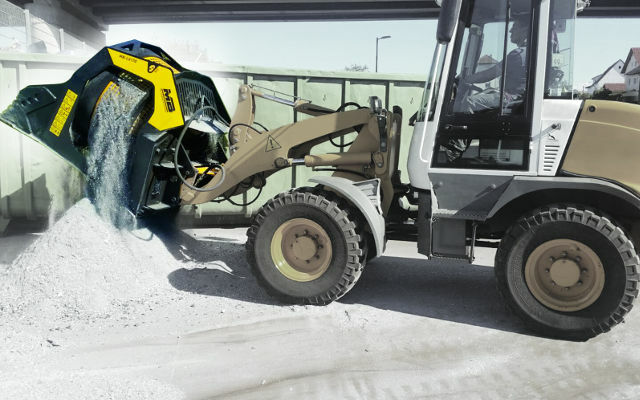 Fills and new constructions can be carried out with the same materials present on-site, without having to bring in materials.